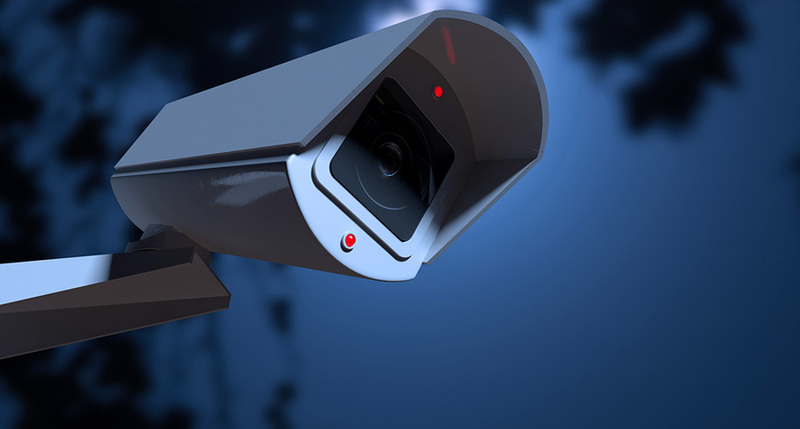 We provide surveillance service to clients who have loyalty issues or any other doubts about their partners. We monitor every movement of the suspected person and gather all the required information from time to time. Our team consists of employees who are highly proficient in their roles. We leave no disappointing impressions.